To ensure you receive HomesUSA Alliance e-mails, select your Internet Service Provider or email service below and follow the easy and simple steps listed.  -Choose the Allow email from info@homesusaalliance.com option. For AOL web mail, simply replying to an email from the Sender will automatically mark it as a safe sender. -In Junk Settings, enable adaptive junk mail controls for that account and check the address books you want addresses from to be whitelisted.